CNN Grills W.H. Chief of Staff: How Many Dead Veterans Do You Need? 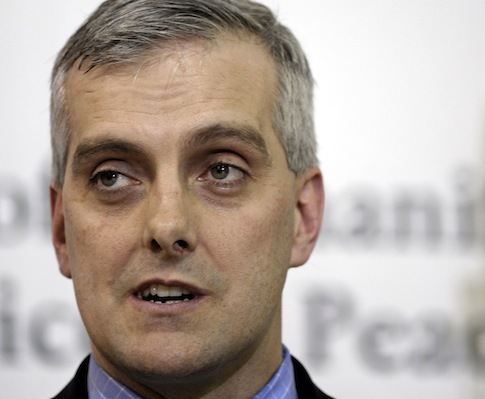 White House Chief of Staff Denis McDonough sidestepped questions about the approval of the Keystone pipeline following the release of a State Department review that found the project would be unlikely to impact the climate. 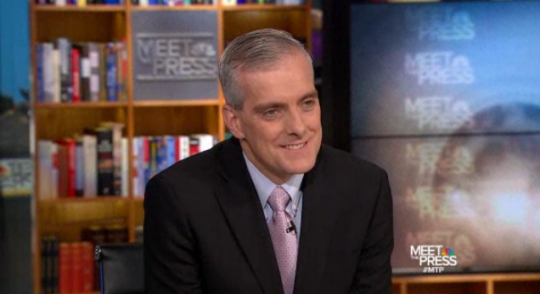 President Barack Obama announced Friday that Denis McDonough would be named White House chief of staff.